The updated version of the acoustic archtop guitar. Its evolutionary upper bout port gives the player a richer sound usually enjoyed only by the people sitting in front of the guitar. 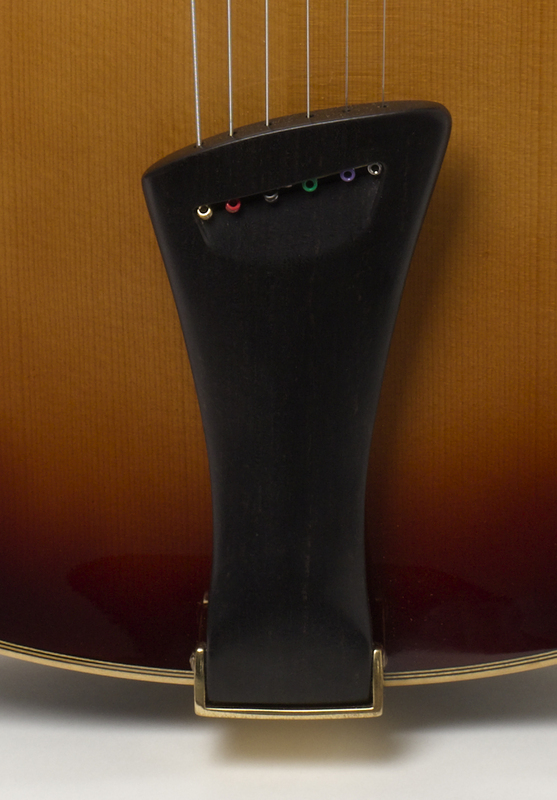 The top and back are carefully hand-tuned for maximum responsiveness and acoustic tone. 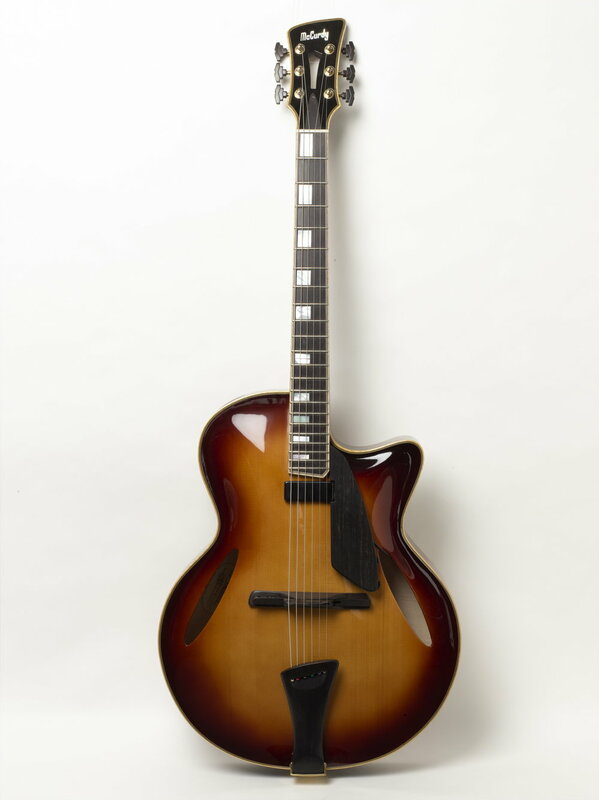 This is not your father's archtop, but a true modern classic.